There were 19 boats in dorado tourney...beautiful day blue water calm but very clean water with no weeds etc...no birds hardly..but we found a rip current and nailed 3 and lost 2. 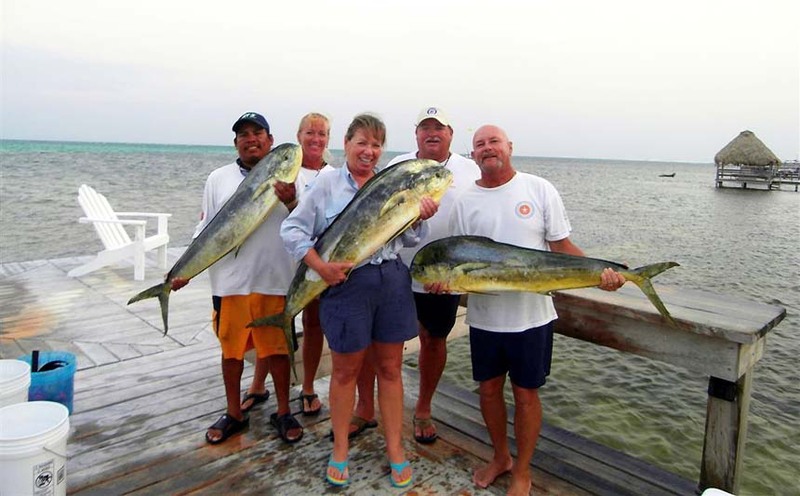 Only 3 other boats caught dorados. My radio didn't have the tourney channel on it ( 88a) I guess I have a nice boat and a 10 dollar radio..and my emergency sat phone satellites were not working - been down for a month but dealer didn’t tell me...so I missed calling in my fish by 5 pm. Got to dock 5.20 thinking it would be ok as weight in deadline was 6 pm..i could have called from 10 miles out on cell 4.50 pm but I didnt – my fault.. So I was disqualified and lost Calcutta, top boat, biggest fish and female angler. About 8k bzd. Oh well! The fish assoc committee was sympathetic and gave me a 1k consolation prize….but rules are rules…next time I will call in on time!